[SatNews] Another contract, a testament to the Company’s reliability. SES (NYSE Euronext Paris and Luxembourg Stock Exchange: SESG) announced today that CETel has renewed a multi-year deal and signed a new multi-transponder capacity deal with SES to provide services to meet the escalating demand for VSAT services and corporate networks in the Middle East. Under the new contracts, CETel will be leasing 80 MHz capacity on SES' NSS-12 satellite to extend its VSAT networks for corporate and governmental networks across the region. CETel, one of the leading teleport and satellite service providers in the Middle East, Africa and Europe, offers dedicated VSAT services for corporate and governmental networks and GSM backhaul services, as well as hub hosting and managed solutions, from their teleports. Its teleport is headquartered in Germany, with affiliate offices in the UAE. 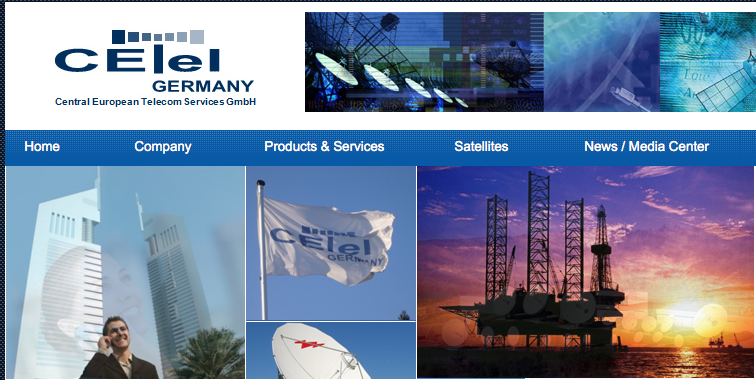 “CETel was one of our first NSS-12 customers back in 2008. With this latest agreement, it reinforces our long-standing partnership with them and is a testament to the reliability of NSS-12's high-powered capabilities,” said Simon Gatty Saunt, Vice President of Data & Mobility services at SES.